Bought for around $50, a while ago. Last edited by y11971alex on 29 Dec 2018, 06:35, edited 1 time in total. Sweet. I have its twin here, one of my very favorites. 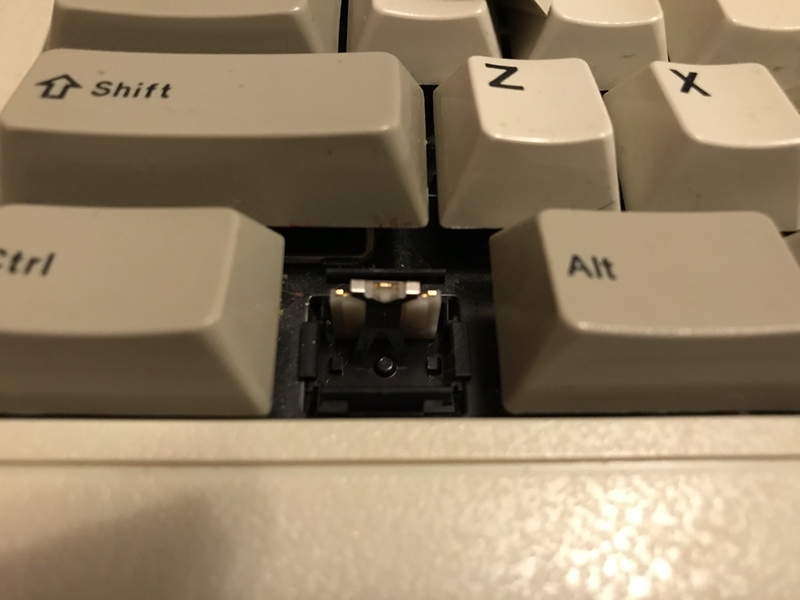 Main keyboard: Alps - As much as Possible. y11971alex wrote: ↑ Bought for around $50, a while ago. Damn you're giving the Blues to the Alps addicts out there . 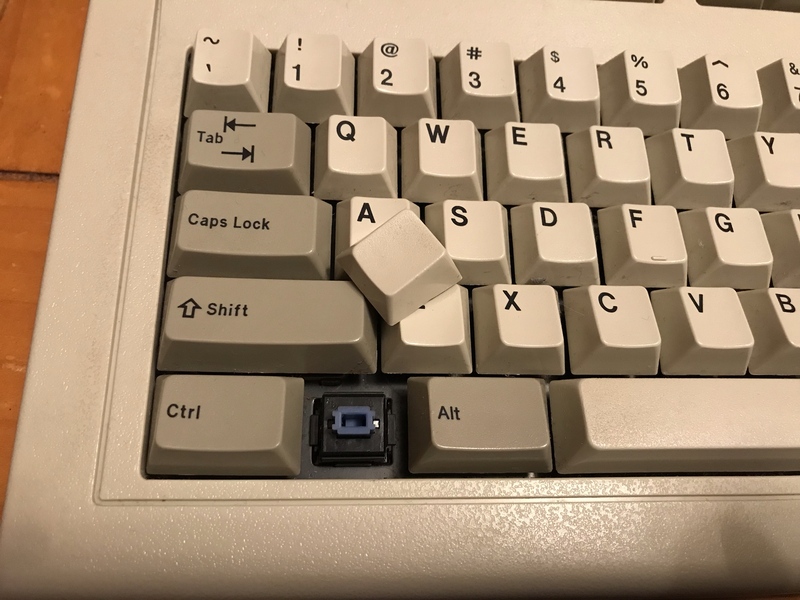 Today your keyboard will end up fleecing them severely without remorse. It shall indeed clean them out for a fort night or two. Beautiful pics, much appreciated here. 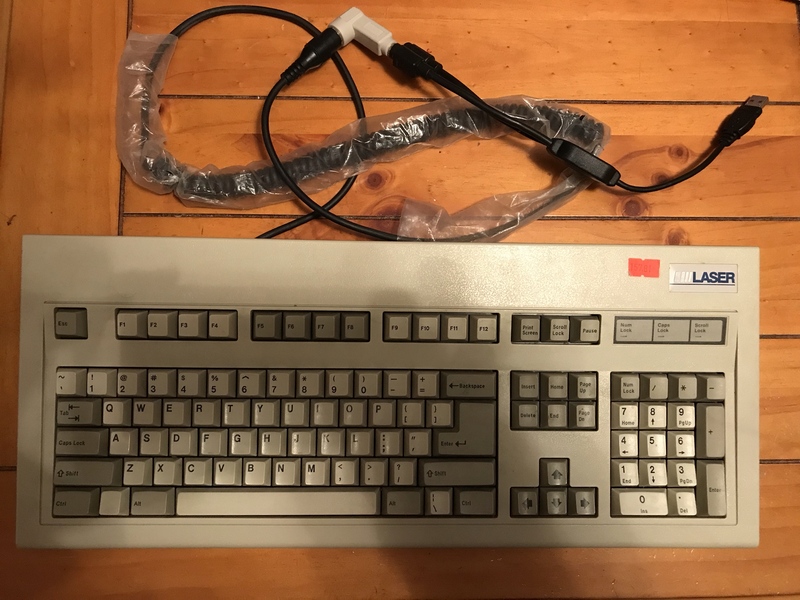 You are so good luck.I also got one of Laser keyboard year ago. 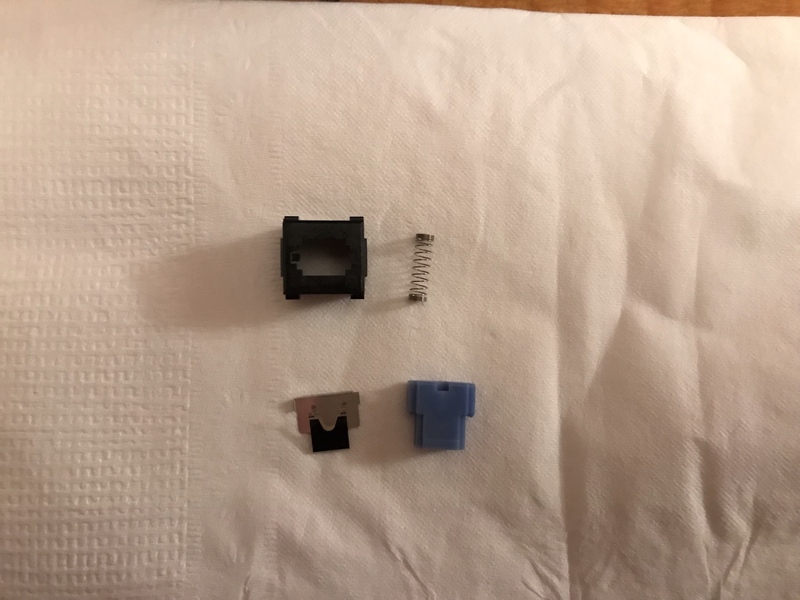 It's use SMK 2nd switch with the Cherry MX mount.and it seem to use a double shot Keycaps (Mine came with Thai Character on the Keycaps because it has been manufactured in Thailand where I live).But so sad ,one column is glitchy and I can't fix it. 50$ dollars and it's condition looks amazing congrats.